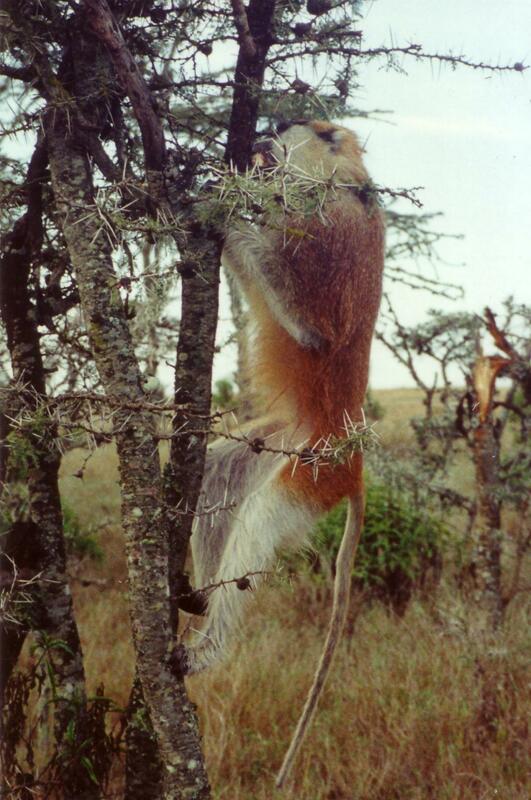 I joined WildCRU in 2006 having completed my PhD in 2004 from Manchester Metropolitan University on the behavioural ecology of bachelor male patas monkeys in Kenya. I quantitatively assessed the habitat quality of bachelor male ranges and explored other factors affecting their ranging patterns. Previously I worked in Zambia on blue monkeys, contributing to a wildlife management plan for Kasanka National Park, and my Masters thesis was on the social organisation of long-tailed macaques on the island of Sumba, Indonesia. Throughout, my interests focused on the interplay between social organisation and ecological experience in primate species that form sub groups. 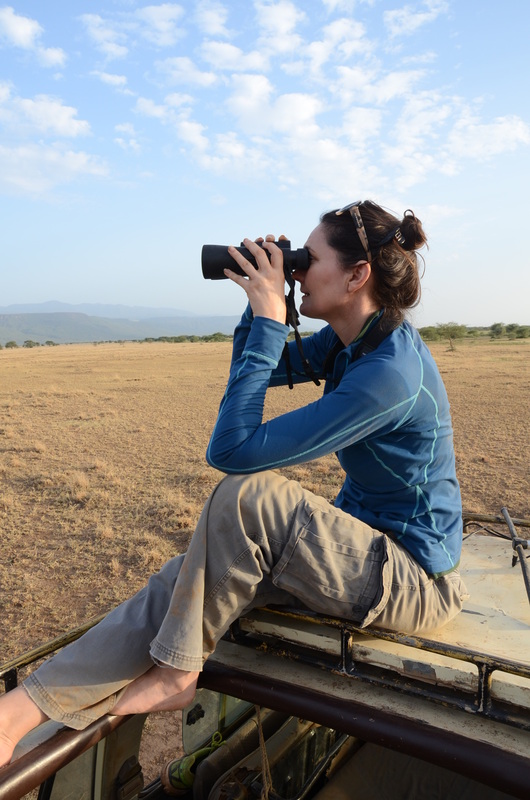 As Unit Manager I am responsible for supporting the Director in all aspects of the running and operations of WildCRU and the Recanati-Kaplan Centre at Tubney House. I am involved in a variety of diverse projects both academic and practical, from producing and publishing in-house outreach materials to renovation projects on the Tubney Estate. My current Estate work includes the Tubney Biomass Project which was awarded University funding by the judges of Oxford’s Carbon Innovation Programme in January 2017. Working with undergraduates from the Oxford Climate Society, who spearheaded the carbon analysis, the business case convinced the panel of judges that this project was worth backing. I am now working with the Estates Environmental Sustainability team in securing planning permission and we hope to save roughly 60 tonnes of carbon per annum. My previous project, the Panthera Buildings, were shortlisted for the Royal Institute of Chartered Surveyors (RICS) Awards 2010 for Building Conservation. The converted barns provide residential accommodation for our WildCRU Panthers (students on the Recanati-Kaplan Centre Post Graduate Diploma in International Wildlife Conservation Practice). The grade II listed, stone built barns have been carefully repaired and converted, taking a minimally engineered, sustainable approach, recycling existing materials as far as possible, using natural products for construction and insulation, and complementary renewable energy (solar), to achieve a minimum energy footprint. I am a member of the scientific and organising committee of the Conservation Geopolitics Forum, to be held in March 2019 at Worcester College, this is a scholarly meeting to develop conversations across disciplines to address the role of geopolitics in wildlife conservation. For further details please visit the forum website. In 2016 I co-organised the Cecil Summit, a meeting inspired by the global interest in lion conservation following the killing of one lion in 2015 from WildCRU’s long term study in Hwange National Park, Zimbabwe. The goal of the Summit was to take a fresh look at high level strategic thinking for lion conservation. This was the first of a series of interdisciplinary meetings, followed recently, in October 2018, by national and regional meetings in Zimbabwe and Botswana, bringing conservation science to regional and national government and non-government stakeholders launching evidence to plan policy and build legacy. In parallel I am coordinating a series of national and regional meetings across South East Asia, arising from WildCRU’s long term field study on clouded leopard, with camera trapping data amassed from across the region from 44 sites since 2012. We are in the process of developing and delivering WildCRU’s (GIS)-based Toolkits for clouded leopard conservation at a national and, potentially transboundary, level, with foci in Bhutan, Myanmar, Laos and Sabah, Borneo. The landscape connectivity toolkit is based on WildCRU’s range-wide, multi-scale landscape modelling of our field data. Our Toolkit implementation process follows an interactive working party participatory method with local government and other stakeholders providing input for conservation planning scenarios. Our aim is to provide a fully trained country coordinator for the toolkit in each of the focal areas. 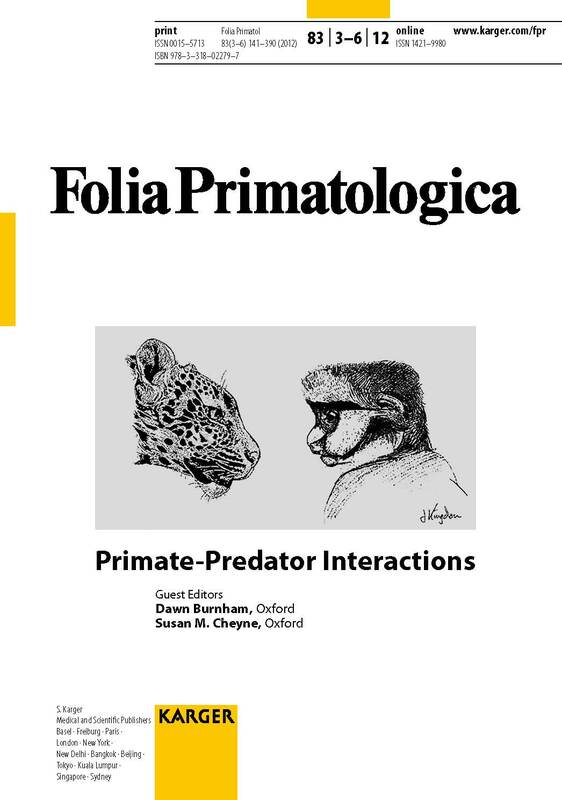 In 2009 I co-organised the Primate Felid Interactions Workshop with Susan Cheyne. This led to a quadruple special issue of Folia Primatologica published in 2012. My desk-based research published in Folia explored the theme of searching for efficiencies in conservation, continued in my work on umbrella species and charisma, linked to conservation marketing [link?]. My current research, working with other WildCRU post-docs and collaborators, is focussed on the geopolitics of wildlife conservation, including a particular theme in conservation ethics and a species focus on clouded leopard.